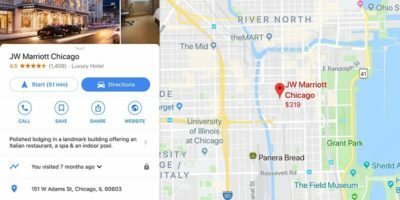 Google Maps Will Now Work as a Messaging App. Do We Really Need This? Google Maps no longer simple provides directions; now it allow you to leave review and send messages. Is Google Maps messages something we need? 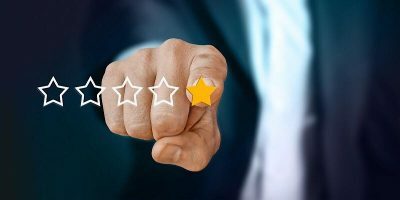 Do You Trust Ratings and Reviews at Online Stores?